Wheels... They define the safety and comfort of your ride. Thus, when you set out to make your purchase you expect to get the finest goods in terms of quality, design, and price. MRR Design understands this and gives you nothing but the best. 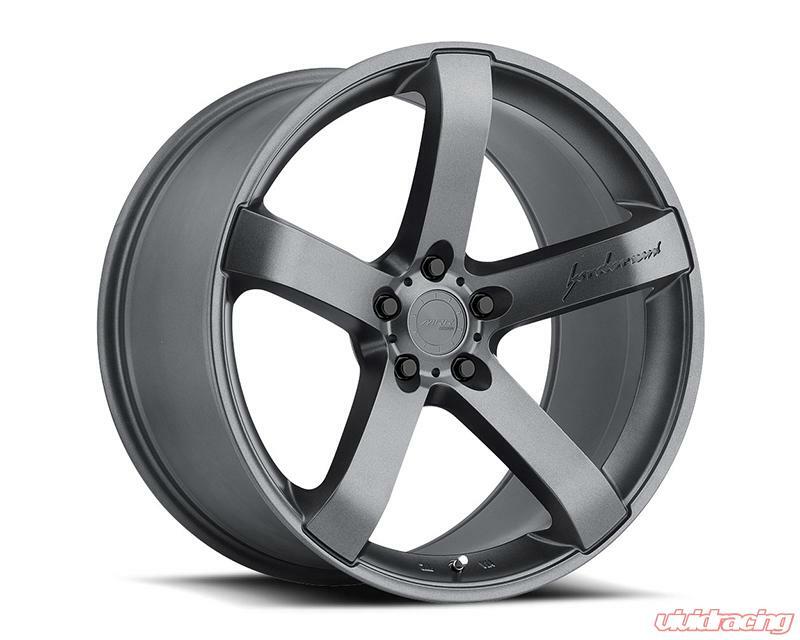 When it comes to wheels, they are unsurpassed in the industry. They have an extensive inventory of wheels in a variety of designs, styles and sizes. Each type has its own set of features that make it suited to specific applications. Looking for a stylish and durable wheel won't become much of a hassle now because they have something for everybody.